In American law, a family trust is just another name for a revocable living trust. If you have minor children or dependents who can't manage their affairs, you can set up the trust to take care of your family. A successor trustee manages the trust assets on behalf of your heirs, or distributes the assets when your children become adults. Those assets can include an IRA, but that has drawbacks. You can't transfer ownership of your IRA to a living trust, or have the trust set up an IRA of its own. 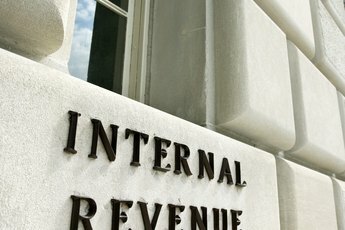 You can withdraw IRA assets and place them in the trust, but you pay tax on the transfer, including a 10 percent penalty if you're under 59 1/2. Another approach is to name your trust as your IRA beneficiary. This only works if you meet IRS requirements. For example, your successor trustee must present a copy of the trust documents to the IRA administrator within nine months of your death. If you make the trust your beneficiary, at your death it takes ownership of the IRA assets. Your trustee then follows your instructions in handling them. If you set up the trust so the trustee can manage a minor child's income, the IRA assets are subject to the same management. If your heirs have creditors on their backs, the trust assets are out of the creditors' reach. The trustee can also distribute the IRA assets immediately if that's what you want. 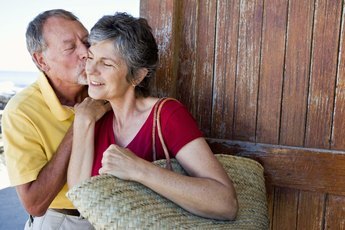 If you want your spouse to inherit your IRA, putting the money in trust is probably a mistake. When you name him as your beneficiary, rather than a trust, he can treat it as his own account: he can contribute more money and doesn't have to take it out until he turns 70 1/2. If the IRA is the beneficiary, it has to start taking minimum annual withdrawals almost immediately. If the withdrawals don't go to your beneficiaries but stay in the trust, the money is taxed at the higher rates for trust income. You can have some of your IRA pass to the trust and some to a flesh-and-blood beneficiary, but this takes careful planning and legal work. 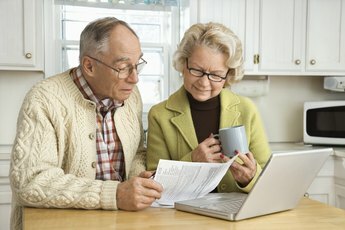 Another option is to pass the IRA to an A/B trust, which provides your spouse with income while she lives, then distributes the assets to your beneficiaries on her death. 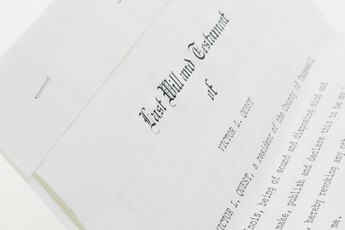 If you're thinking you want to put the IRA in the trust in order to bypass probate, this is an unnecessary step if you've named a beneficiary: the IRA goes directly to your beneficiary and bypasses probate. Neal Frankle: What Is a Family Trust? Nupp Legal: What Assets Are Transferred to a Revocable Living Trust?